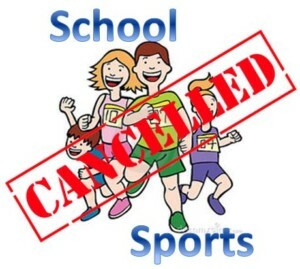 We just received confirmation that there will be no after school athletic events Thursday, September 13, 2018. We will be cancelling all games/practices: Flag Football, Volleyball, Cross Country and Football. We will let you know when these have been rescheduled. Again, the school will close at 3:30 with EDP closing at 6:00 PM.